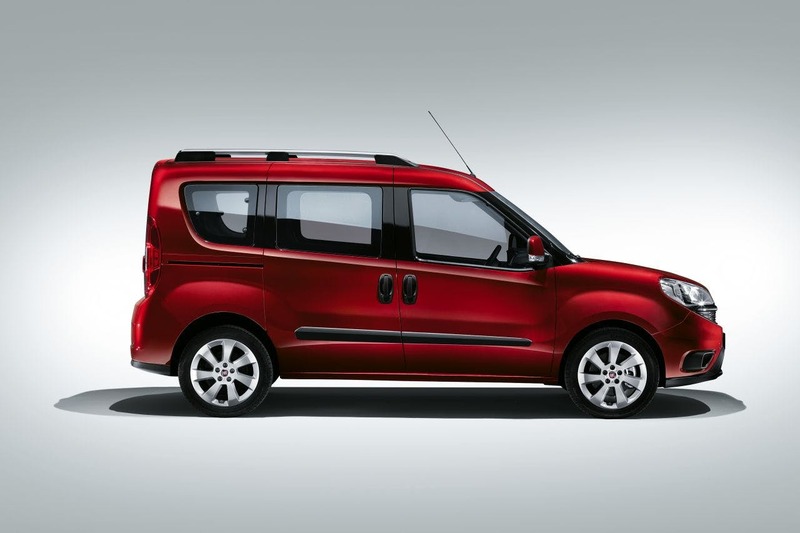 If you are looking for a Motability vehicle that offers out and out pace then the van-like capacity of a brand new Fiat Doblo car for sale at Pentagon should be high up on your wish list. 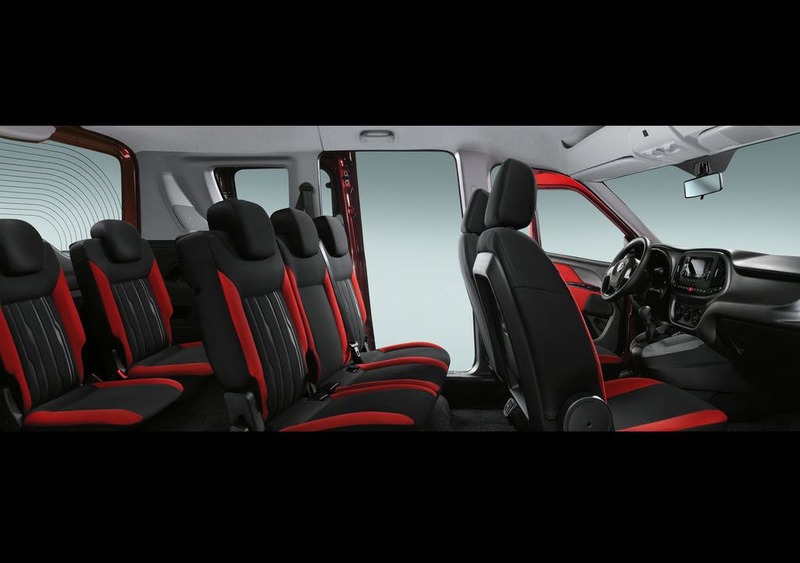 The Doblo has a class-leading interior in terms of space offering over three thousand litres of capacity with the seats down in the back. 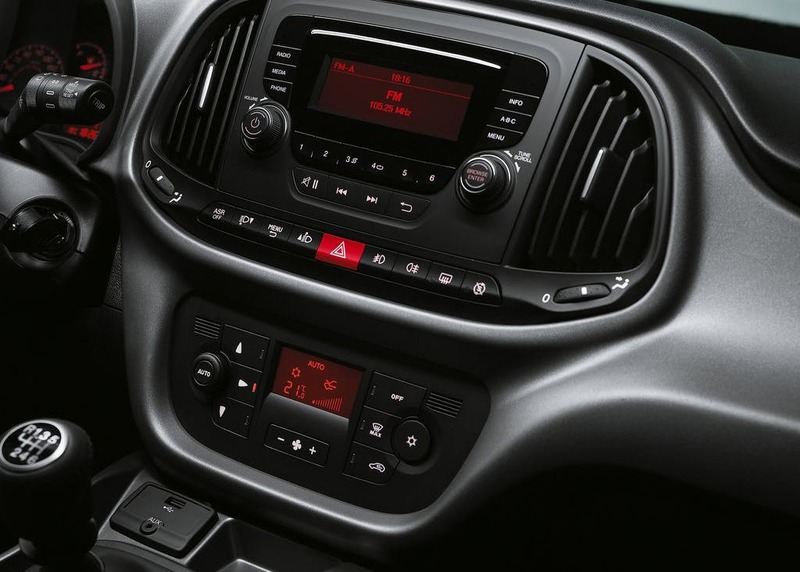 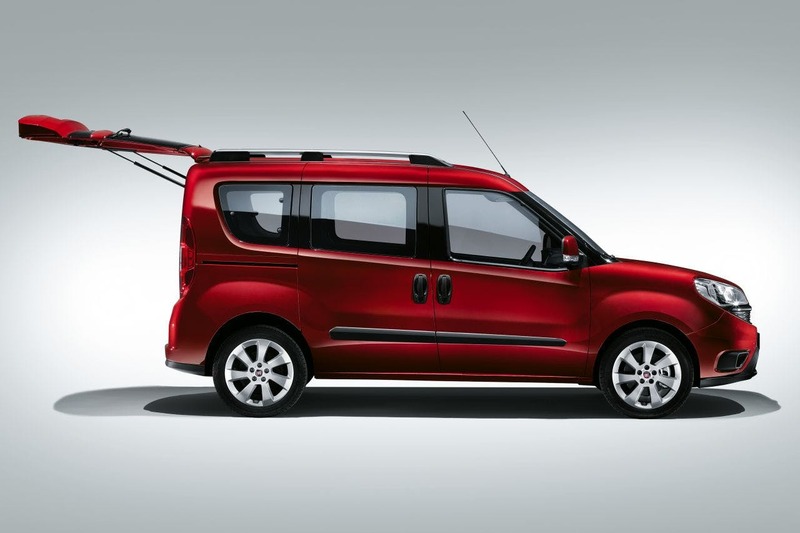 By striking a fine balance between style, price and practicality the Fiat Doblo gives customers exactly what they want and need in a car. 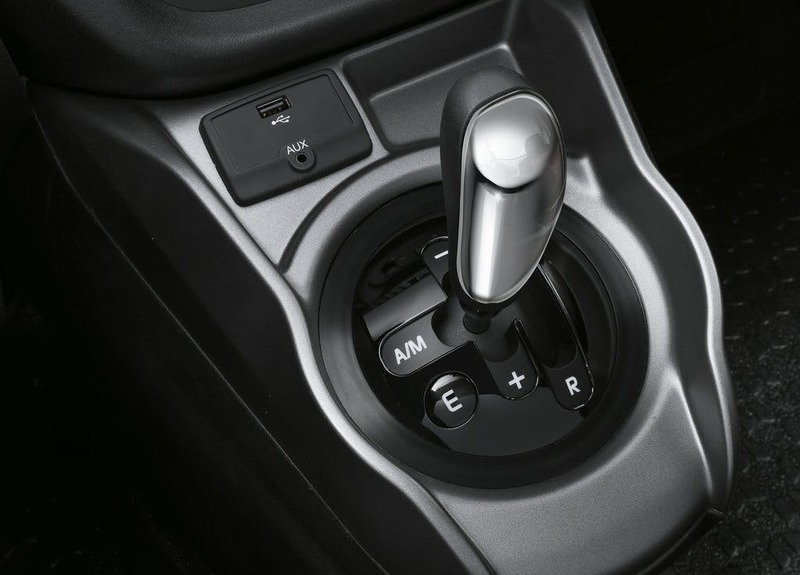 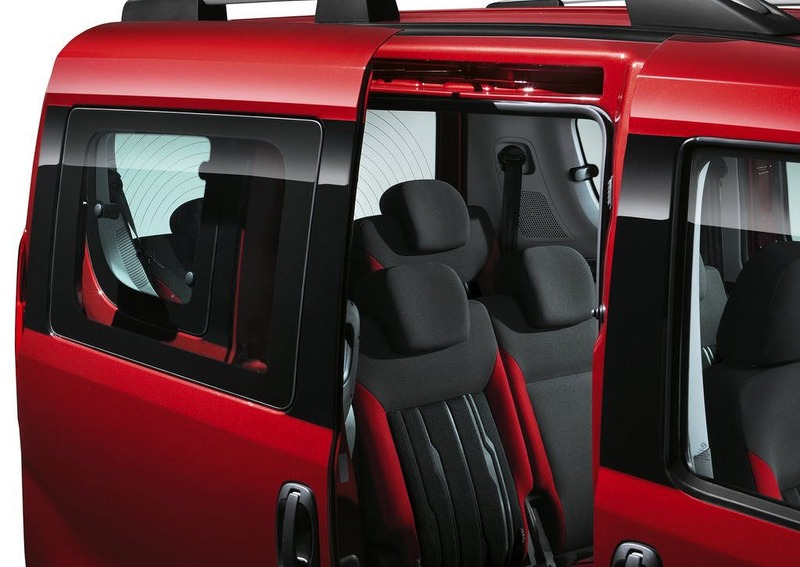 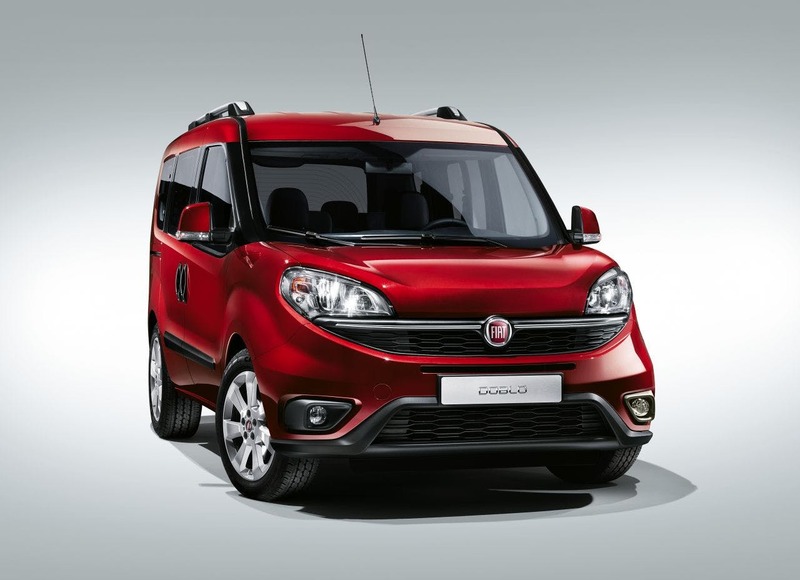 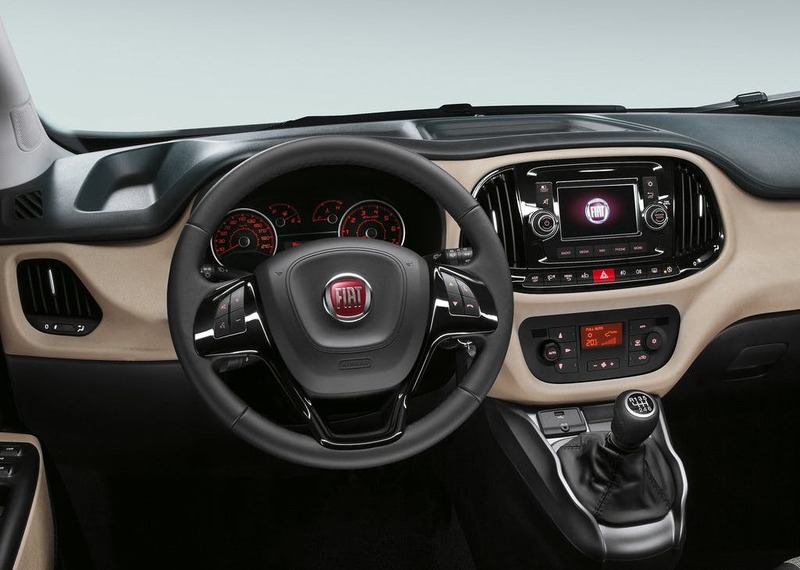 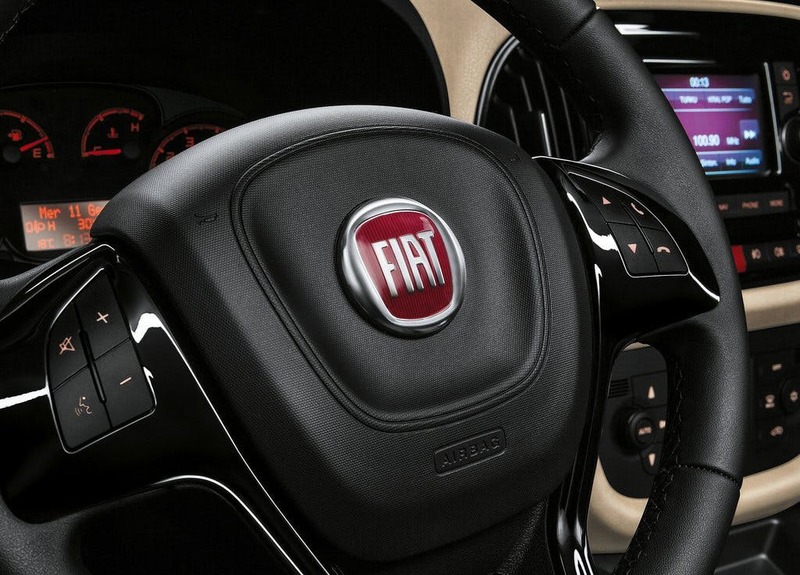 As the car offers fantastic versatility it can react to your changing daily life so you can peace of mind that whatever situation you’re in the Fiat Doblo on Motability will be able to handle it. 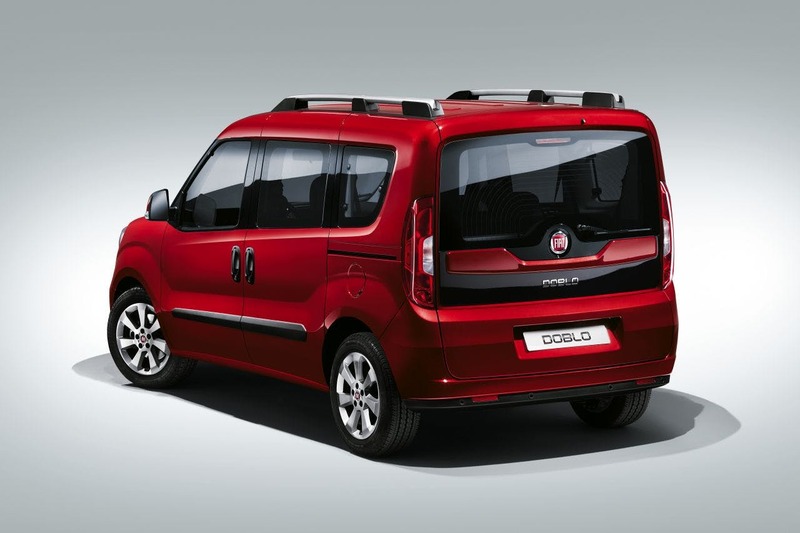 The FIAT Doblo scored 3 for overall safety with EuroNCAP.